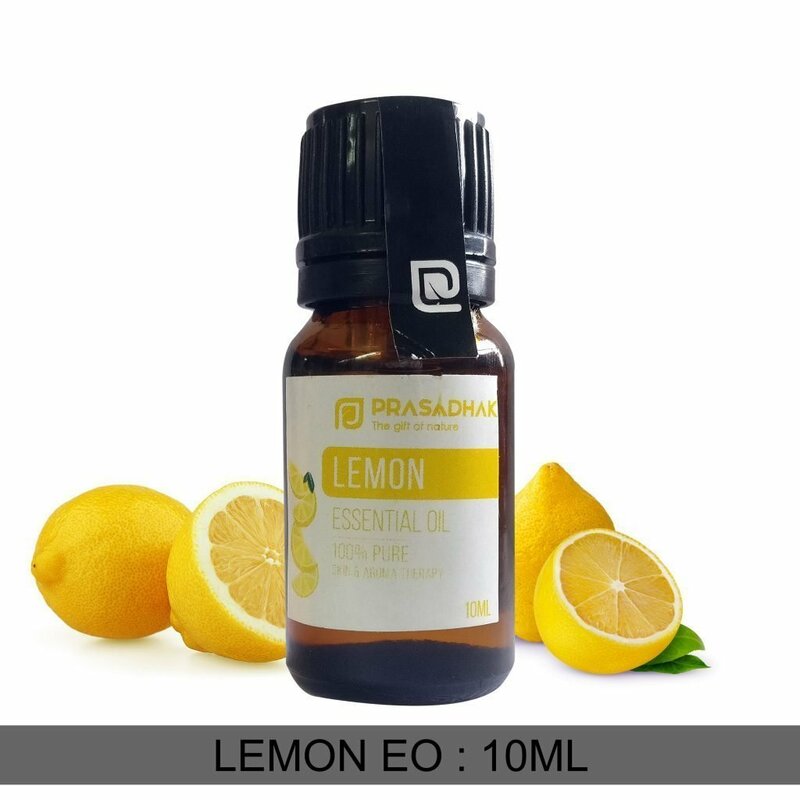 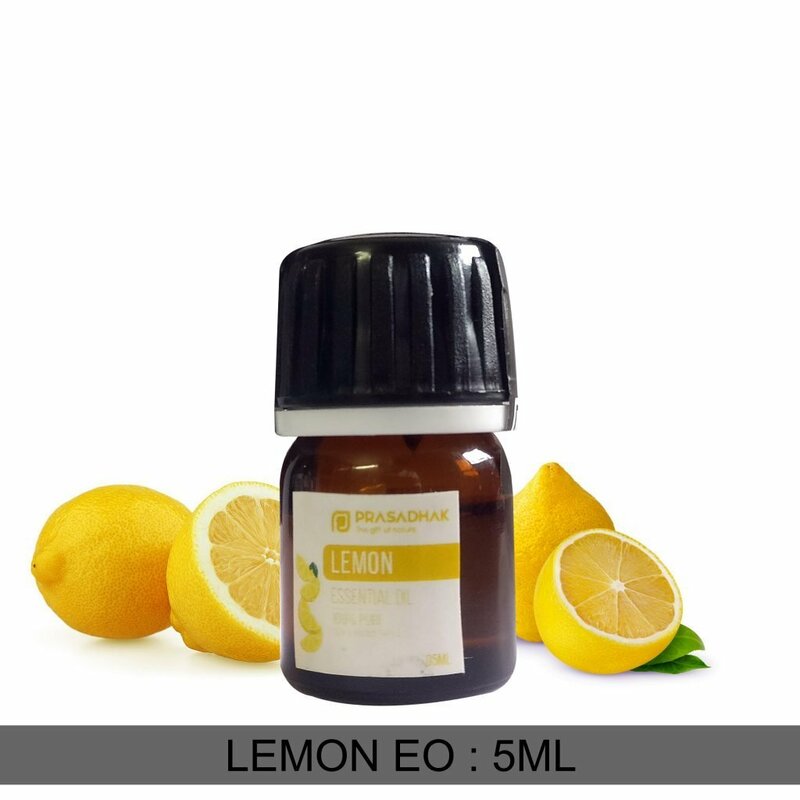 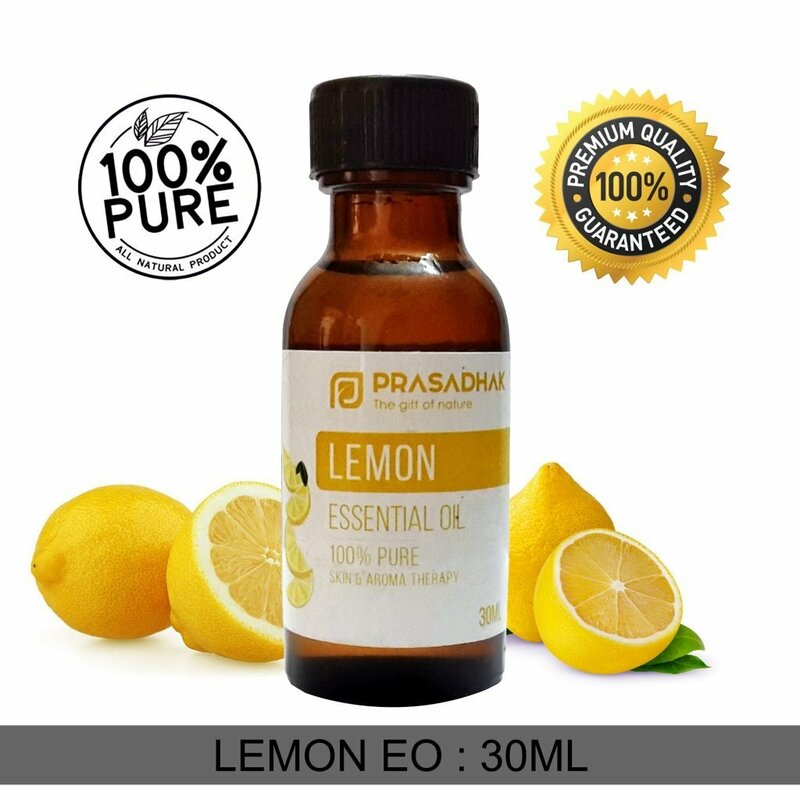 Lemon Essential Oil has a strong, purifying, citrus scent that is revitalizing and uplifting. 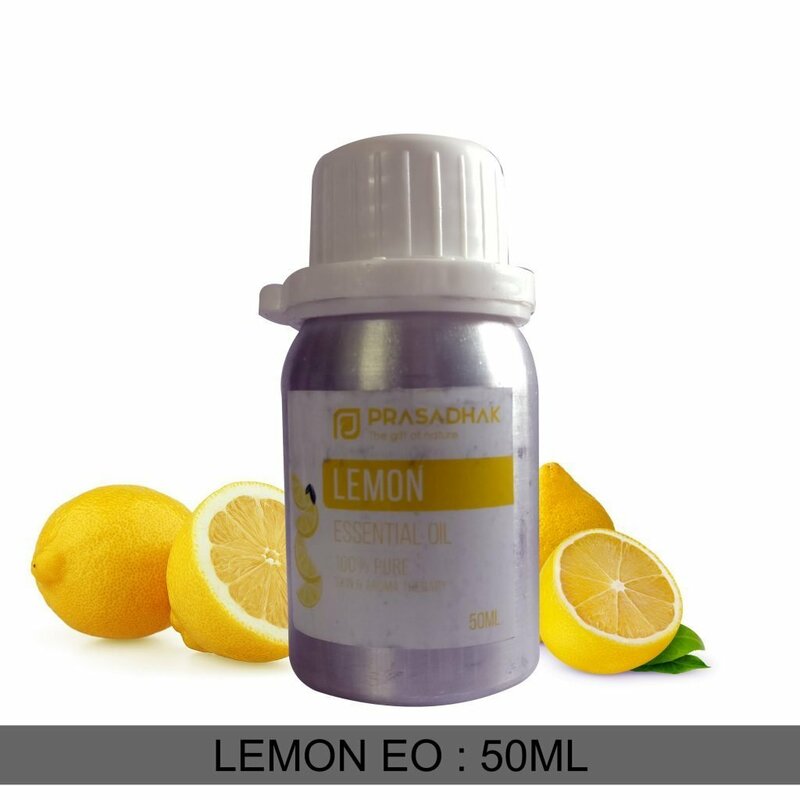 Since it has anti-bacterial and anti-fungal properties, lemon EO is a good cleaner! 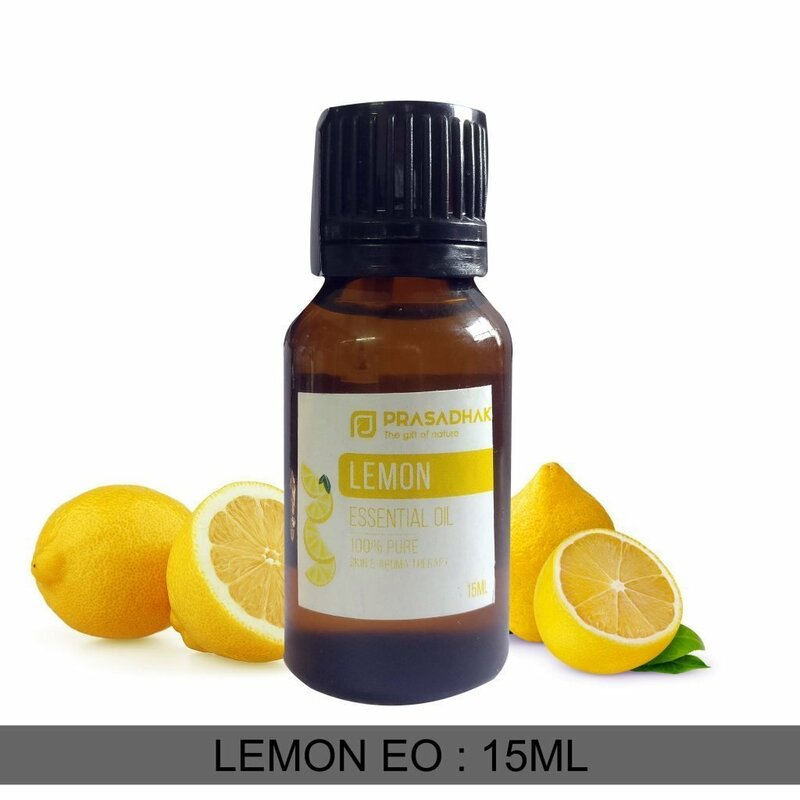 It is used for cleansing the body, metal surfaces, dishes, and clothes and works great around the house.